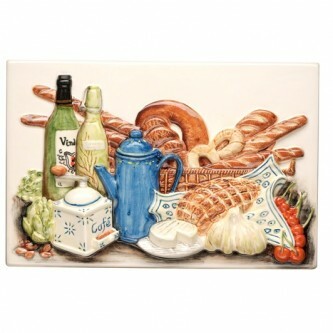 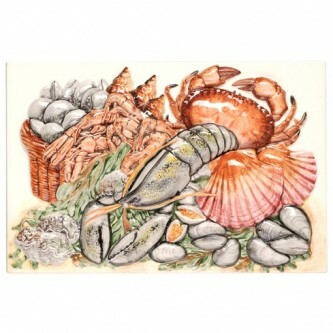 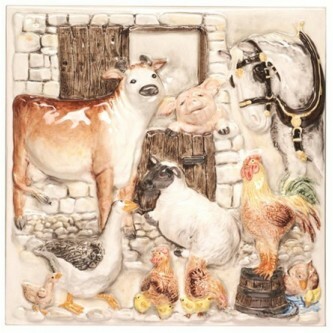 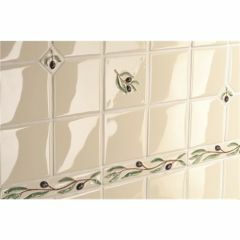 The La Belle collection from Original Style features a wide range of distinctive hand painted decorative tiles and plaques to beautifully enhance your kitchen or bathroom. 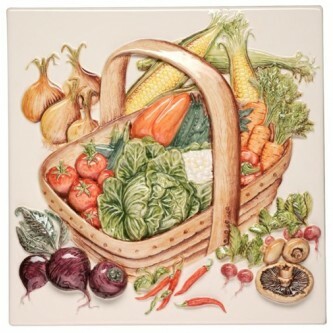 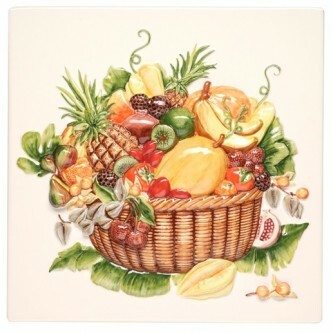 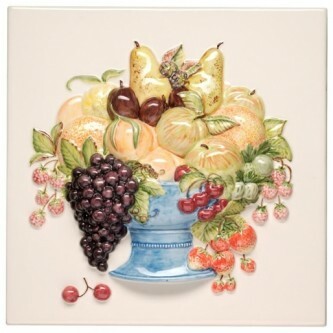 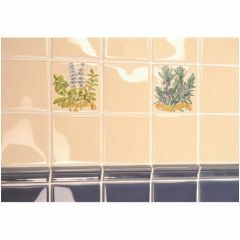 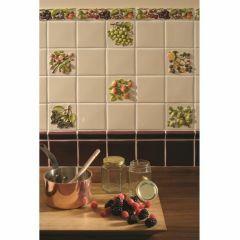 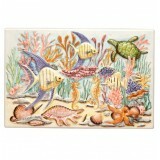 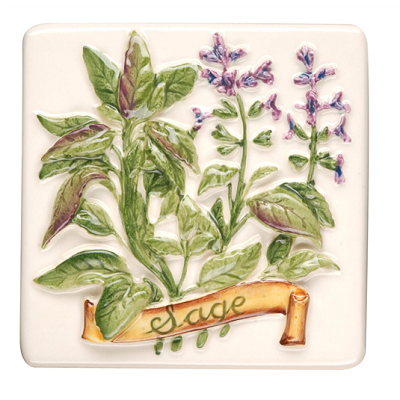 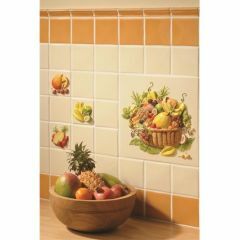 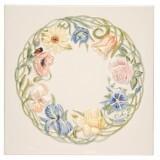 Celebrated ranges such as Coupe de Fruits, A la Ferme, Jardin d'Herbes and Legumes de Jardin feature a wide range of decorative tiles hand painted on Clematis. 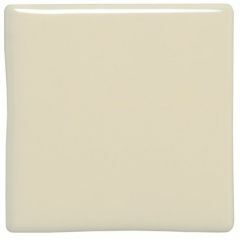 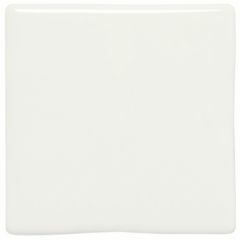 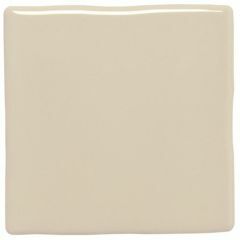 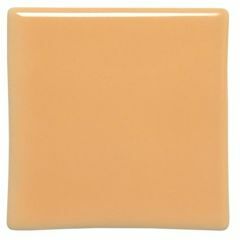 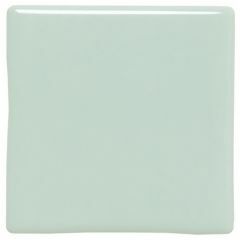 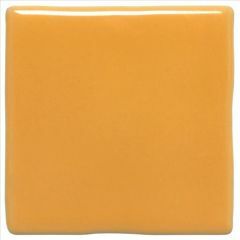 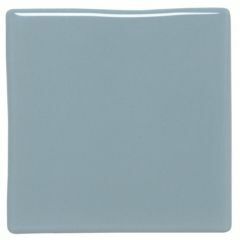 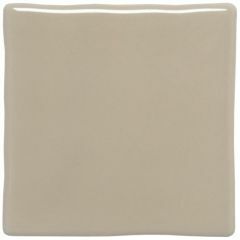 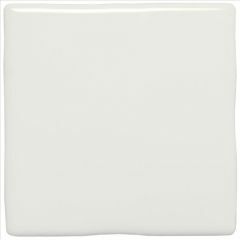 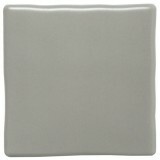 Plain coloured wall tile colour palettes are supplied in gloss, satin and metallic finishes, which can be blended to provide a distinctive and stylish look to your home. 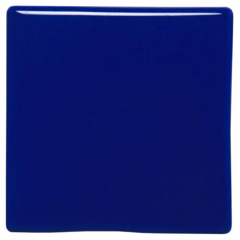 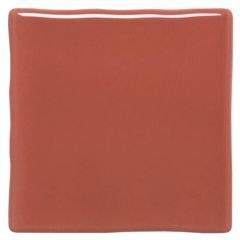 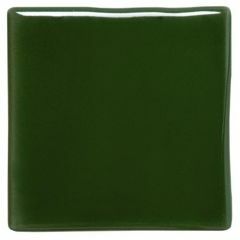 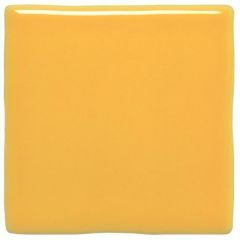 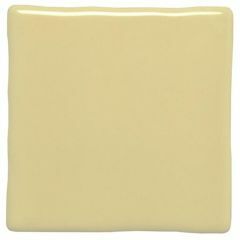 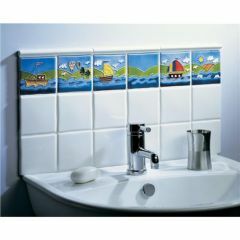 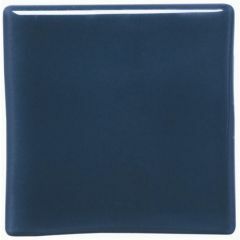 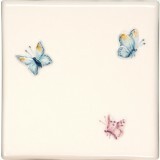 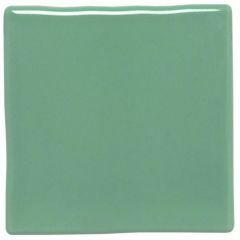 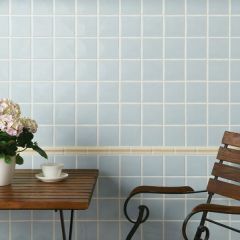 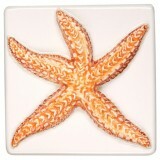 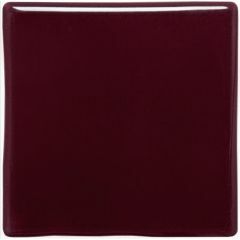 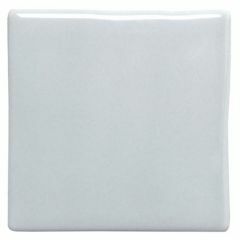 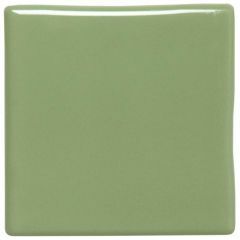 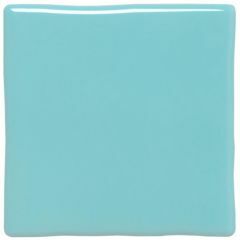 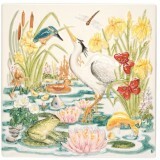 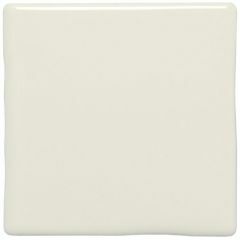 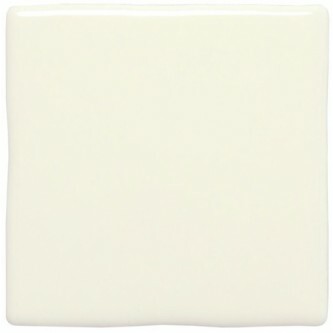 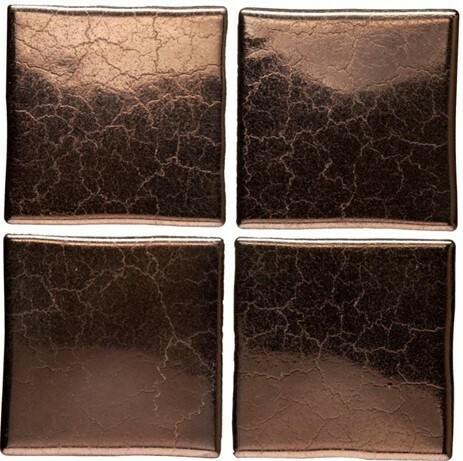 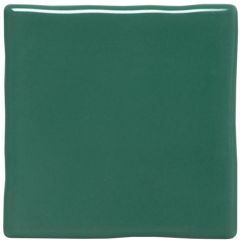 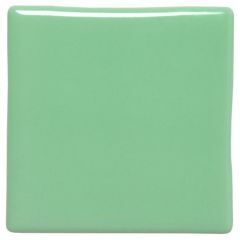 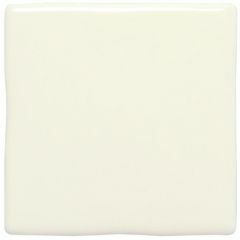 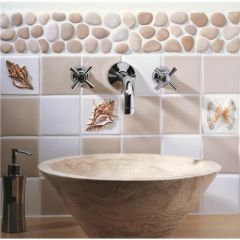 An exhaustive range of speciality tiles and borders supplied in all colours provide the perfect finish. 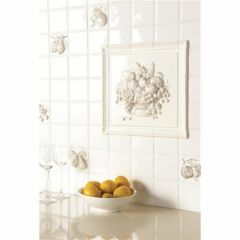 See Original Style's La Belle brochure for the complete collection.